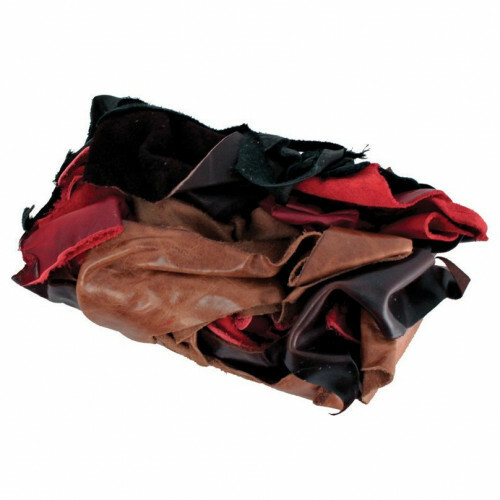 Our premium scrap bags provide a wide assortment of soft and thin leathers at an economical price. Use for jewelry, artwork, small accessories and more. 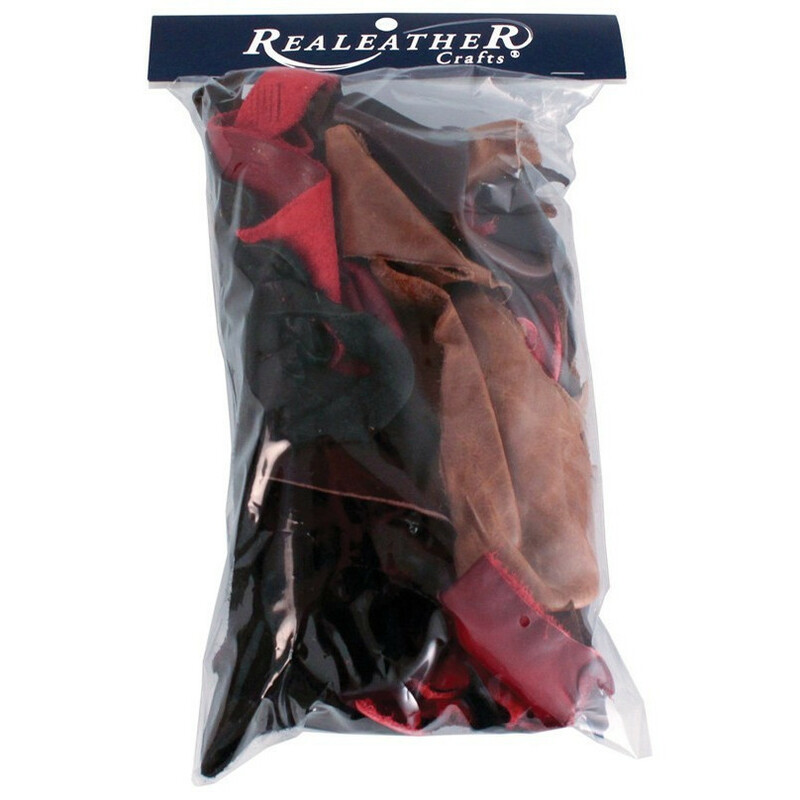 Due to the nature of this product we are unable to take requests for type or leather and colors; bags are packaged randomly by available material. 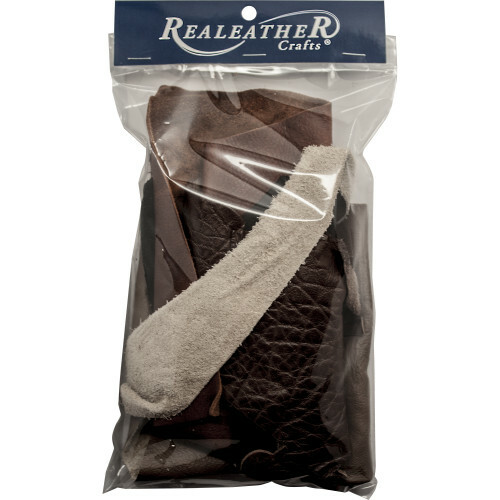 Available in 8 oz. and 1 lb. packs.